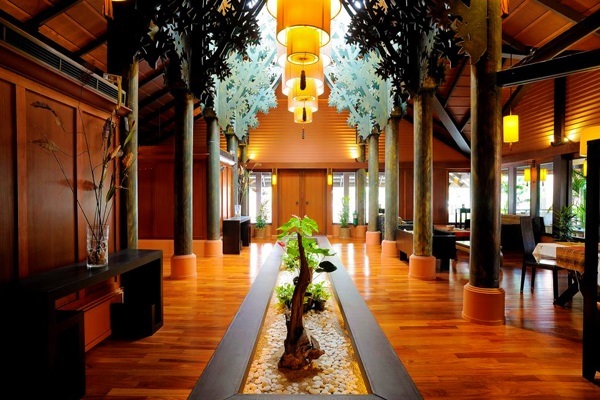 Expired 50% Off Phuket: 8 Nights + Flights + Transfers + Breakfast + Bonus Dinner + Late Check Out from $1998 Per Couple! 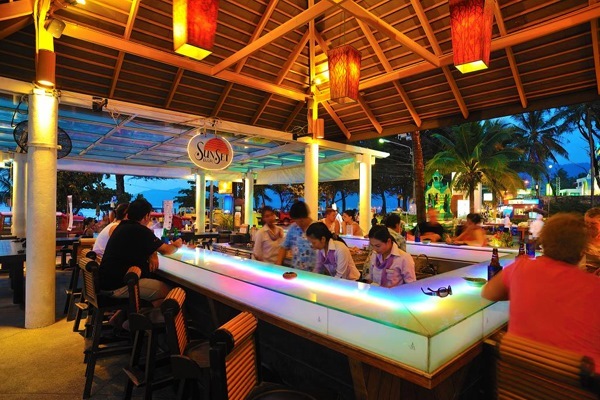 Situated across the road from Patong beach and only a few minutes’ walk to the centre of town is Patong Merlin Hotel. 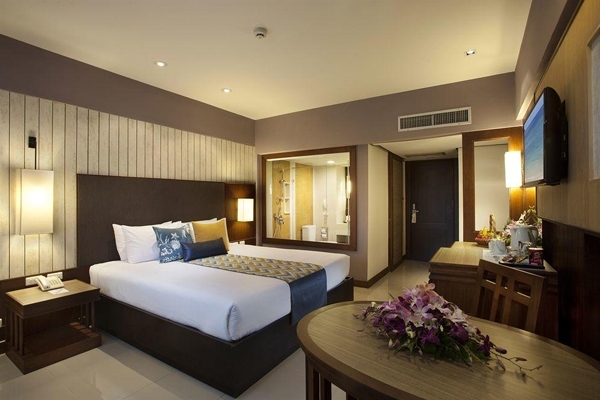 Featuring a fantastic array of facilities such as a choice of restaurants, swimming pools, tennis courts, a gymnasium and beach activities, Patong Merlin Hotel is the perfect choice in affordable Phuket accommodation. *Package prices are correct as at 15 January 2019 and are subject to change. These prices are subject to availability and may sell out prior to the sale end date. Higher priced airfares may apply to specific dates within this period or dates outside this period or when promotional fares are sold out. Hotel rooms may sell out prior to the promotion end date. See individual flights for full terms and conditions.